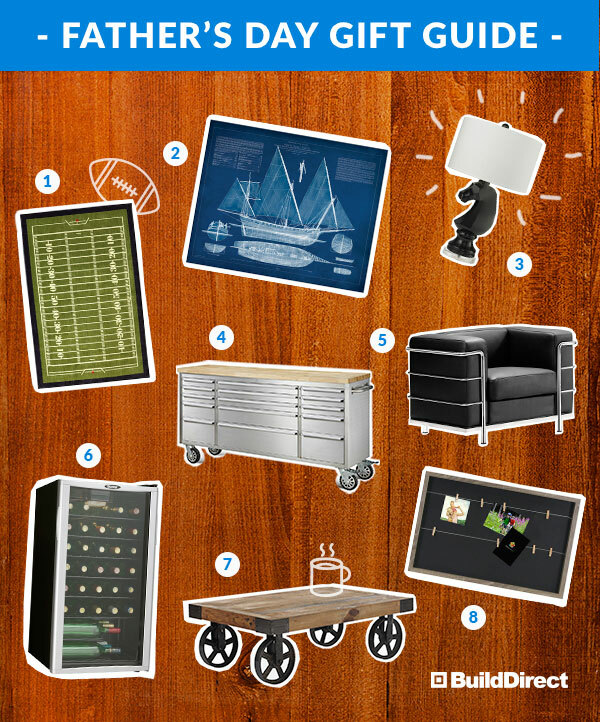 For a change of pace this Father’s Day, why not spruce up your King’s castle with these great Father’s Day gift ideas. 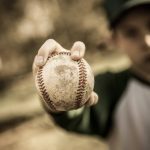 And for the love of all Dad’s everywhere—please, put down the glitter and glue. 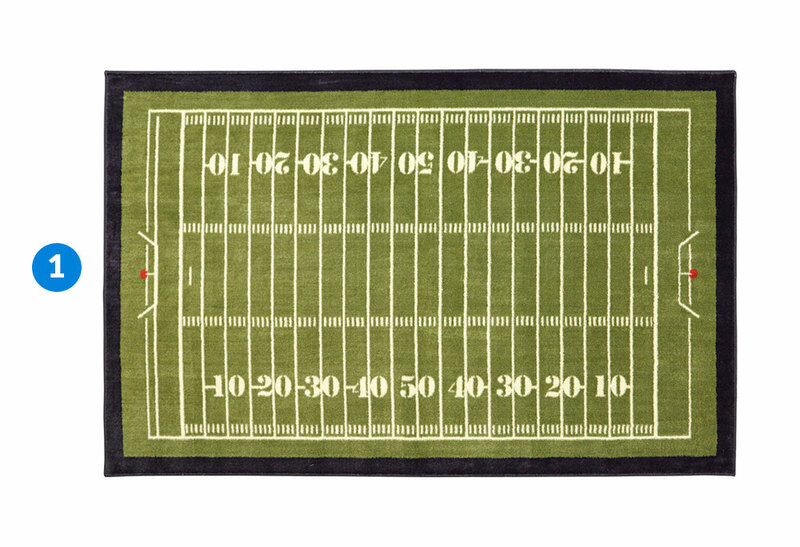 A great Father’s Day gift idea for football fanatics is the Field Green area rug from Mohawk Home. 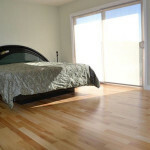 It’s perfect for home bars, Man Caves, dens, or wherever Dad kicks back to watch the game. 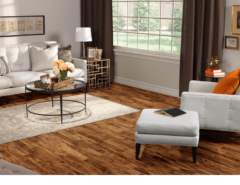 Plus, each rug is made from premium wear-date nylon fiber that’s been performance tested for durability and stain resistance, so Dad doesn’t need to worry about dropping nachos or spilling beer during a touchdown celebration. 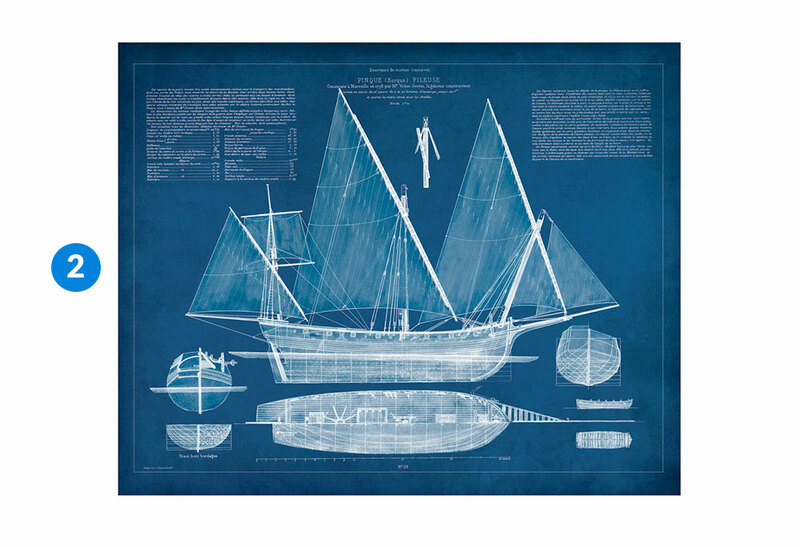 This Antique Ship Blueprint from Kate and Laurel’s Canvas Art collection is ideal for Dad’s that are sailors at heart. Printed on stretched canvas, and featuring a rich blue background, this piece makes for a very sophisticated addition to Dad’s home or office. Whether it’s above his bed, or across from his desk, give Dad a gift that allows him to get lost in a sea of thought, without setting sail. 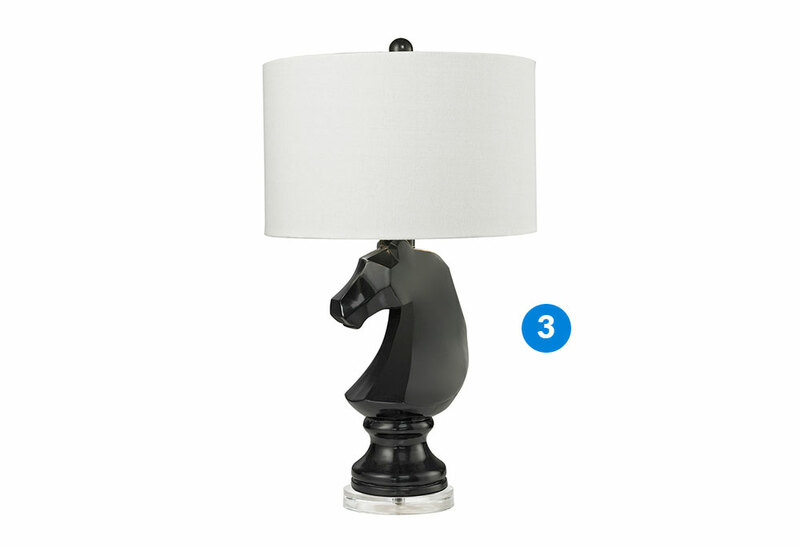 Inspired by traditional hand-carved chess pieces, the Elk Dark Knight lamp is the perfect Father’s Day gift for chess lovers. Great for reading in his armchair, or working at his desk, this glossy black lamp with white linen lamp shade will look great in any room fit for a King. 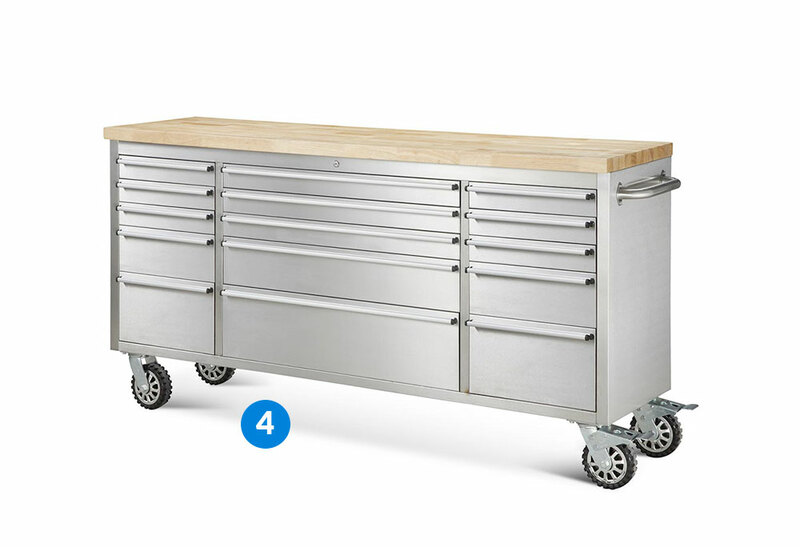 The Rolling Metal Tool Chest from Heweston is a great gift for Dad’s that love to tinker in the garage, cook in the kitchen, work with their hands—or do all three! 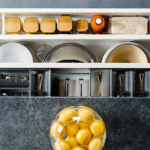 Great as a kitchen island or work bench, this chest offers incredible durability, sleek modern style, and a great way to keep Dad organized, no matter what his hobbies are. If your Dad likes to relax in Mid-Century Modern style, the Modern Fortress arm chair from Zuo may be the perfect addition to his home or office. 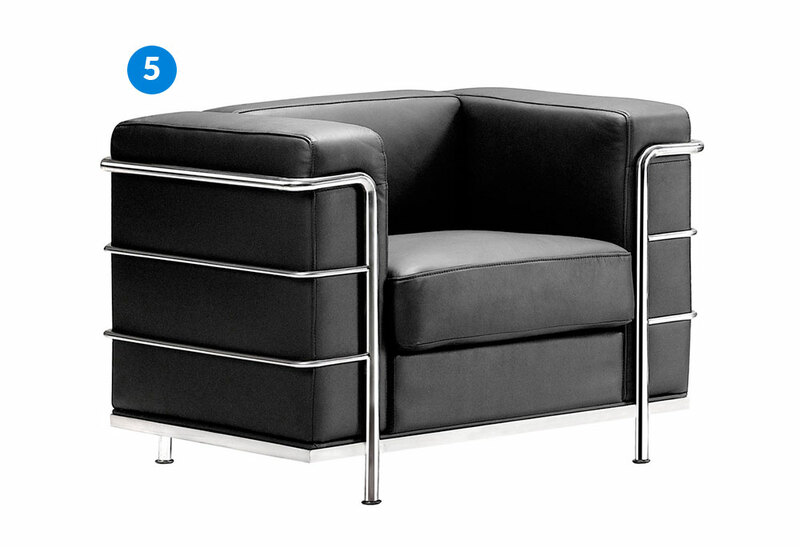 More than just an amazing product name, the Modern Fortress chair offers ample cushioning, tasteful leather upholstery, and modish chrome framing (for Dad’s….Modern Fortress). 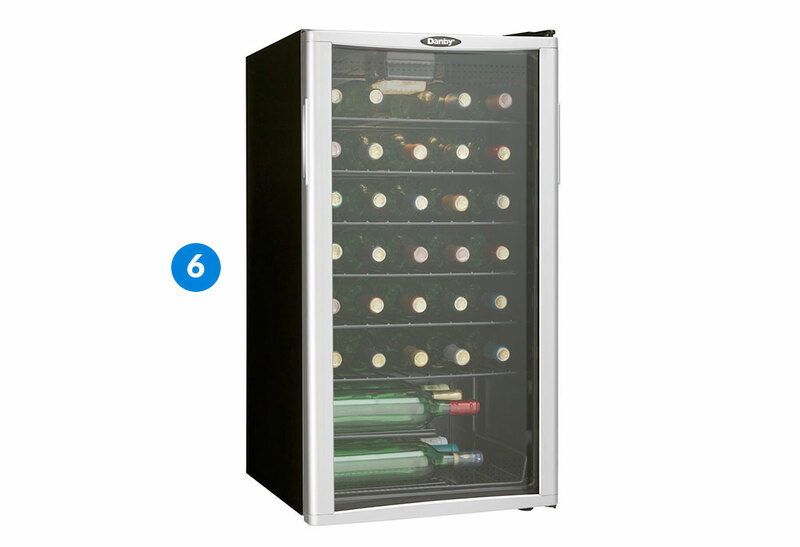 For Dad’s that double as sommeliers (or wish they did), we suggest the Danby Free Standing Wine Cooler. Able to hold up to 35 bottles, this Danby cooler is calibrated to perfectly chill Dad’s favorite whites and rosés, and is reinforced with shatter resistant tempered glass and platinum trim. And if you really want to go the extra mile, we recommend filling the fridge with one or two of his favorite bottles (and then gently remind him that sharing is caring). 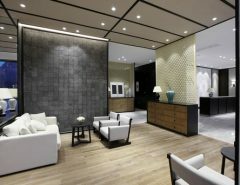 A unique blend of traditional and industrial décor, the Modern Barbary coffee table from Zuo is a great gift for Dad’s with eclectic style. 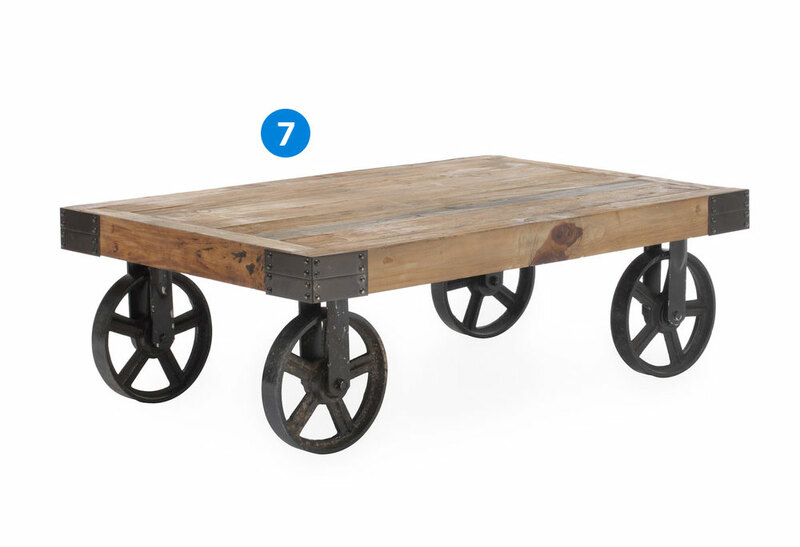 Designed to inspire an 1900’s reclaimed wood look, this solid elm and antiqued metal table is perfect for history buffs and trend-setters alike. 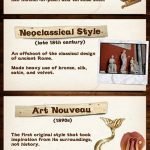 And finally, the Clothes Pin Picture Frame from DesignOvation is the perfect middle ground between high-end décor items, and those aforementioned macaroni picture frames. 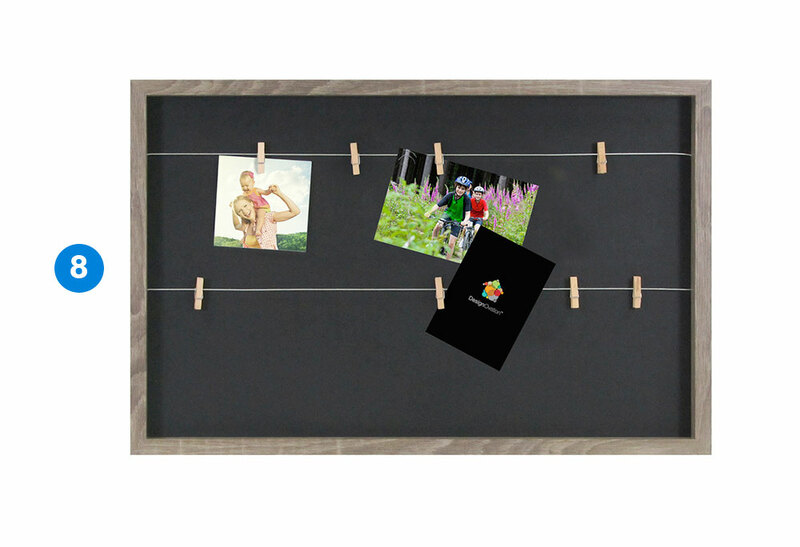 Made from antiqued wood and clothesline wire, the clothes pin picture frame is maybe the best present for Dad this Father’s Day because it features his greatest gift of all–you, his child! (That said, if he’s really more of a dog person, he can throw a picture of Fido in there too). And, because Dad can change the pictures out as often as he wants, it’s basically the gift that keeps on giving. What do you think? 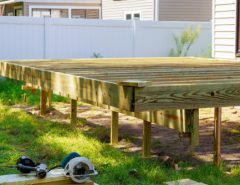 Would your Dad love any of these gifts? Let us know in the comments section!